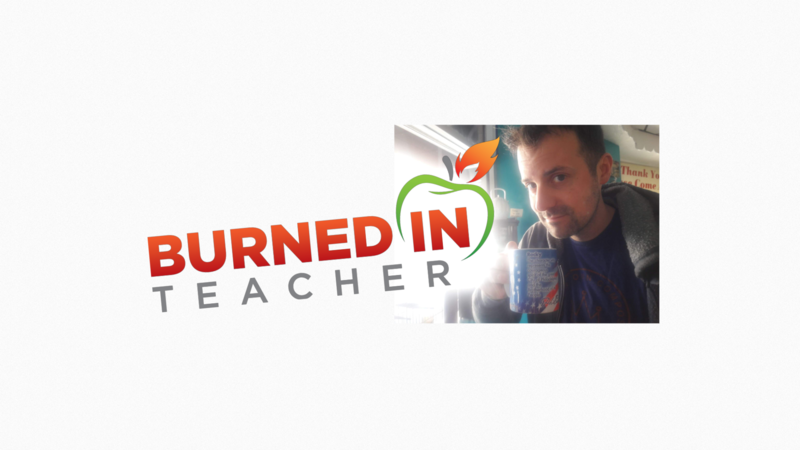 I recently had the honor and privileged of joining Amber Harper on her great podcast, Burned In Teacher. I shared the risks I have taken in education as well as my experiences with burnout and how I addressed it. Lessons Learned About Risk-Taking in My Education Career Told in 3 Risks – My blog post that explains much of what I refer to in the episode. Amber blogged her reaction to our conversation. Please read, How to Share Your Teaching Ideas When You Don’t Feel You Have Any. Thoughts? Please comment below or tweet me @TomEMullaney. Thanks for listening!